The management of the National Youth Service Corps (NYSC) has announced date for 2017 Batch B, stream 2 Corps members. The orientation course will hold between Tuesday 16th January 2018, to Monday 5th February 2018. 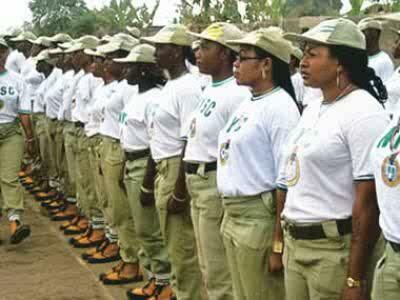 This information was contained on the recently updated NYSC Mobilization Time-Table For 2017 Batch B corps members.